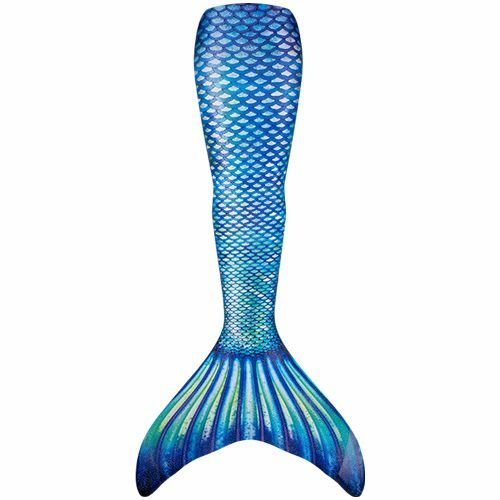 Conjure mermaid magic with the sparkling scales of aquamarine blue, sea green, deep purple and pearly white swimming within our Sapphire Sea tail! 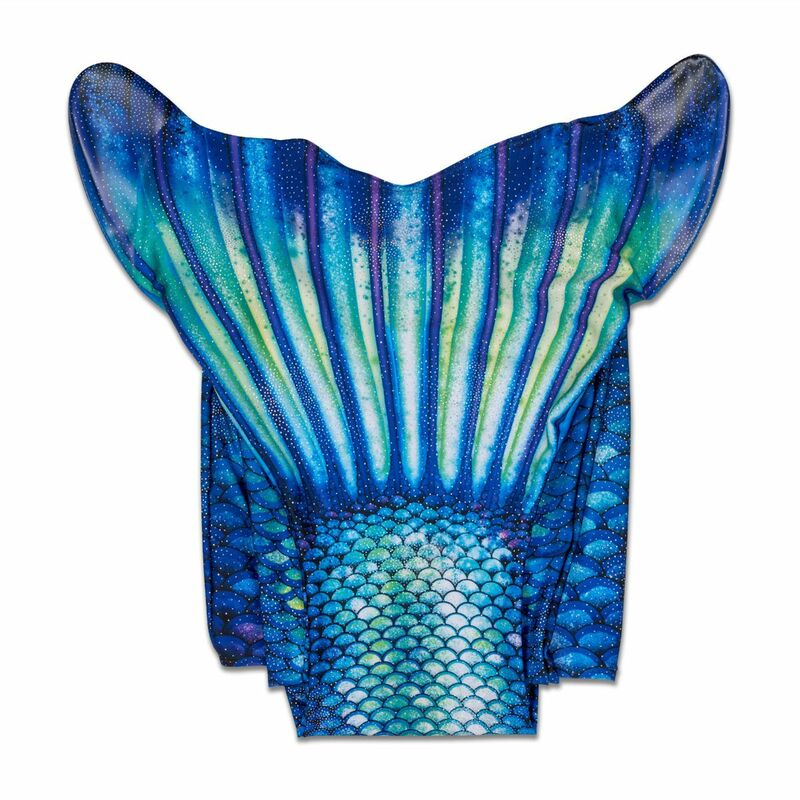 Do you love premium-quality products? 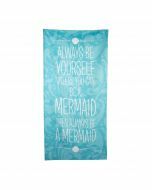 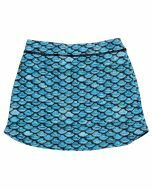 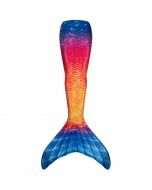 If you’re flipping your fin in agreement, you’ll love Fin Fun’s sea-lection of designs sure to awaken your inner mermaid. 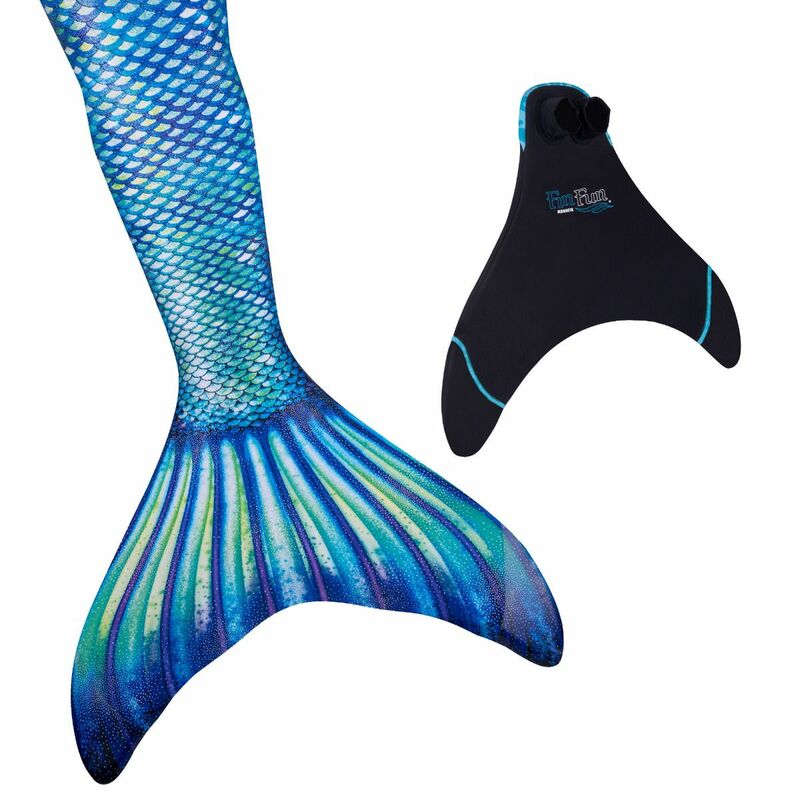 Our Limited Edition collection features top-of-the-line fabric, reinforced tail tips, unique designs, and a layer of shimmery detail that’s exclusive to our brand. 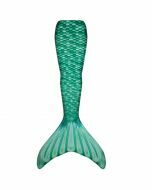 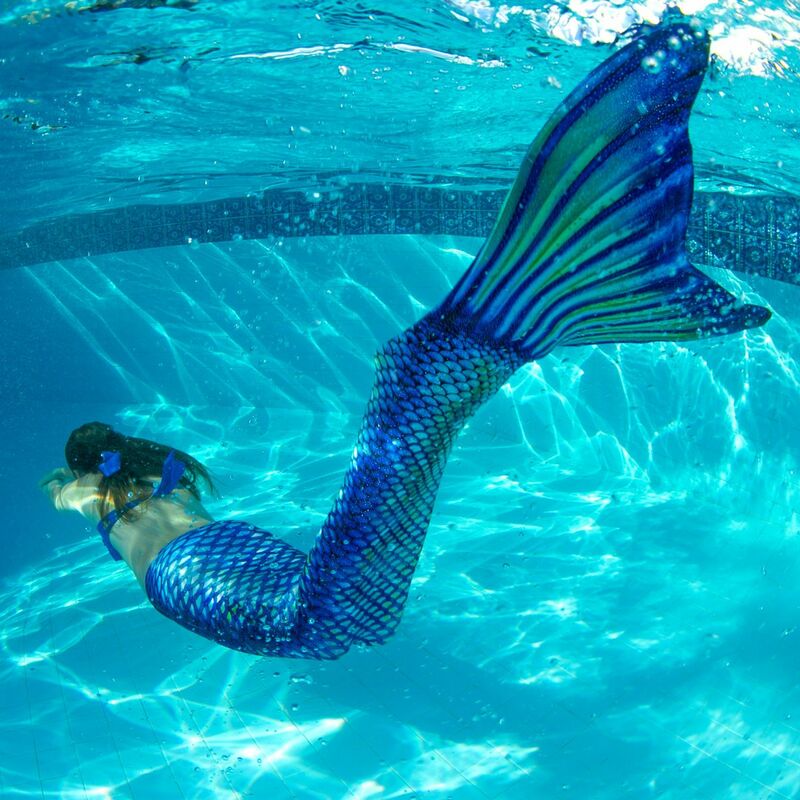 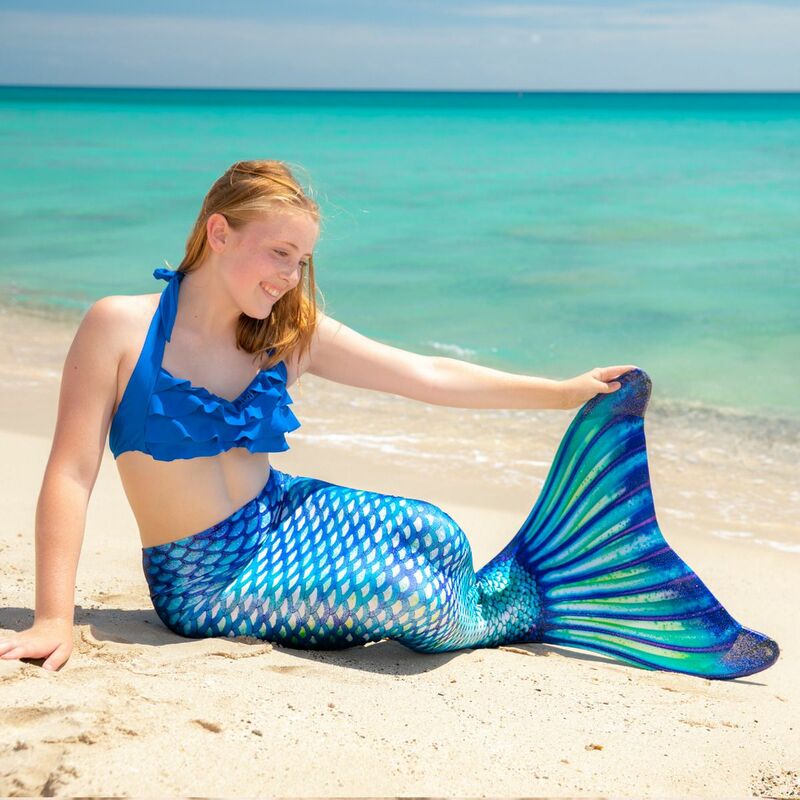 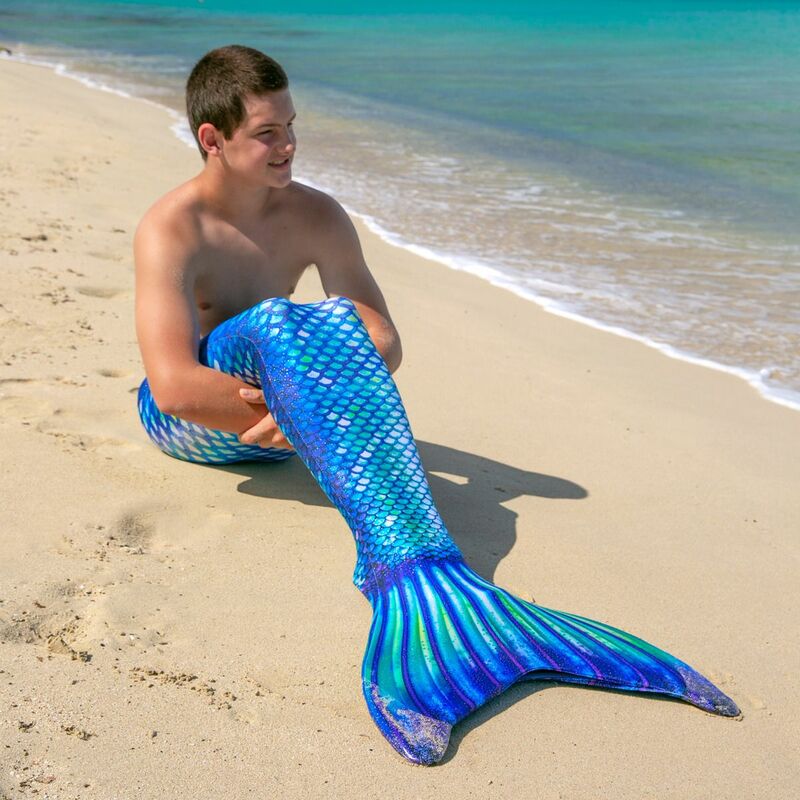 If you’re looking for an unforgettable mermaiding experience, don’t shop anywhere but Fin Fun for mermaid tails!